Address: 108 S Pugh St. This basement bar is as much a part of the Penn State experience as [insert cliche, tasteless joke here]. 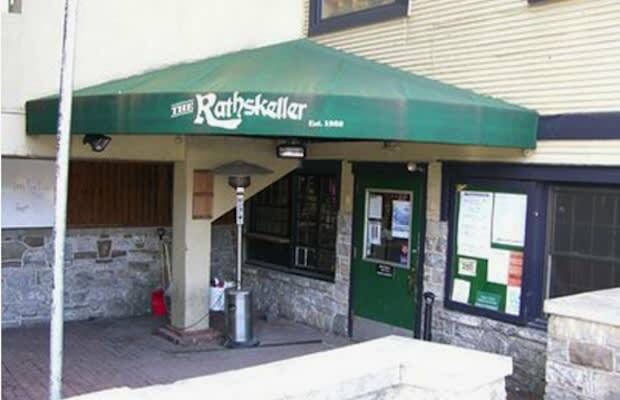 Though the Skeller serves your standard burger and wings college fare, the kitchen gets more adventurous with cardiac-arrest inducing dishes like bacon-wrapped meatloaf and jambalaya. However you decide to punish your body, you can wait for the football team to rebuild with $2 Budweisers all-day, everyday.